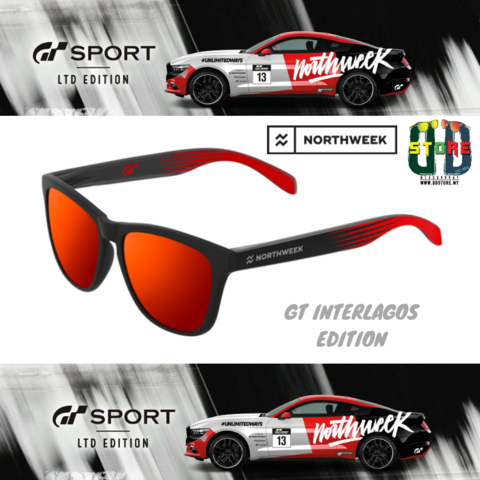 The sunglasses in partnership with Gran Turismo Sport. 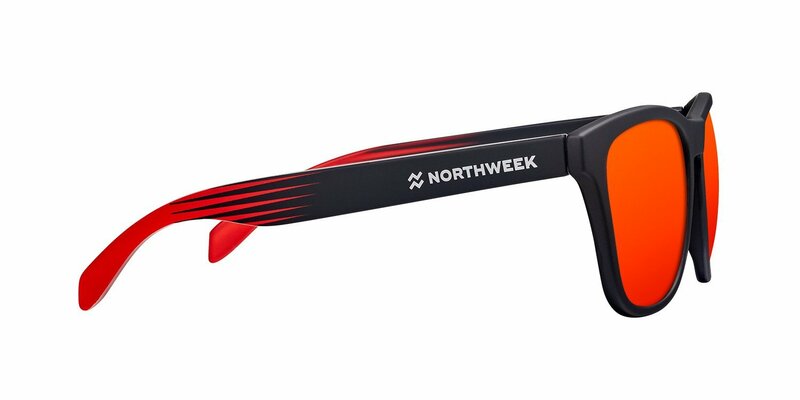 Daring Northweek design with the sensation of speed and the roar of the motor on the racetracks are featured in the model Interlagos. Try out this model with red lenses and the skid mark screen printed on the inside of the temple. Black high-quality matte polycarbonate frame. 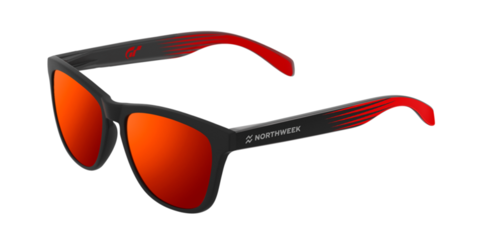 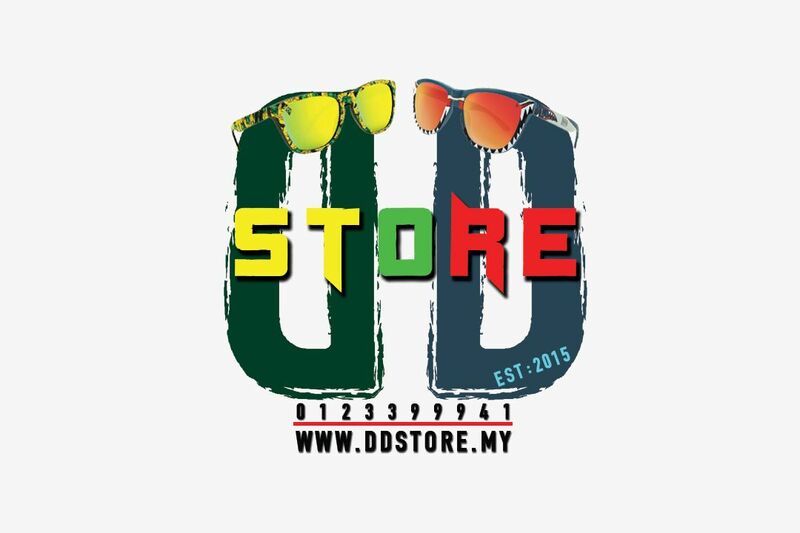 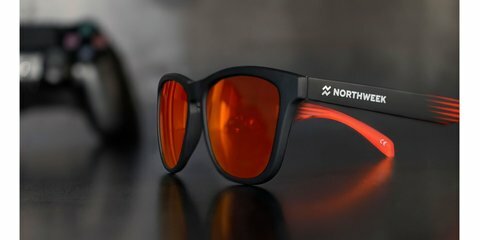 Polarized red lens featuring UV400 protection. 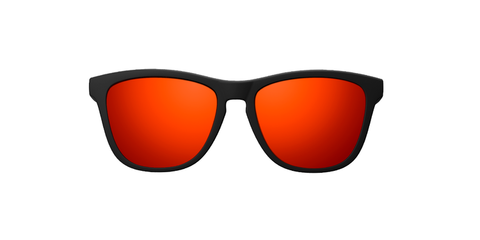 Dimensions: Front Frame 14cm x Height 4.75cm x Arms 14.33cm. 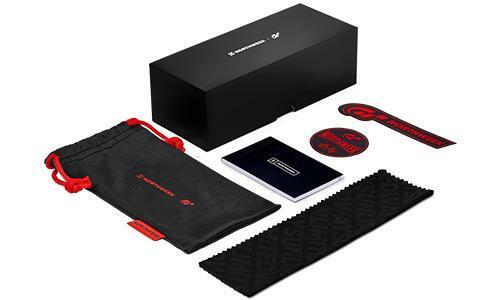 Includes case, microfibre pouch and a set of stickers.